Many Thanks to all the help and contributions we have received during the last week. 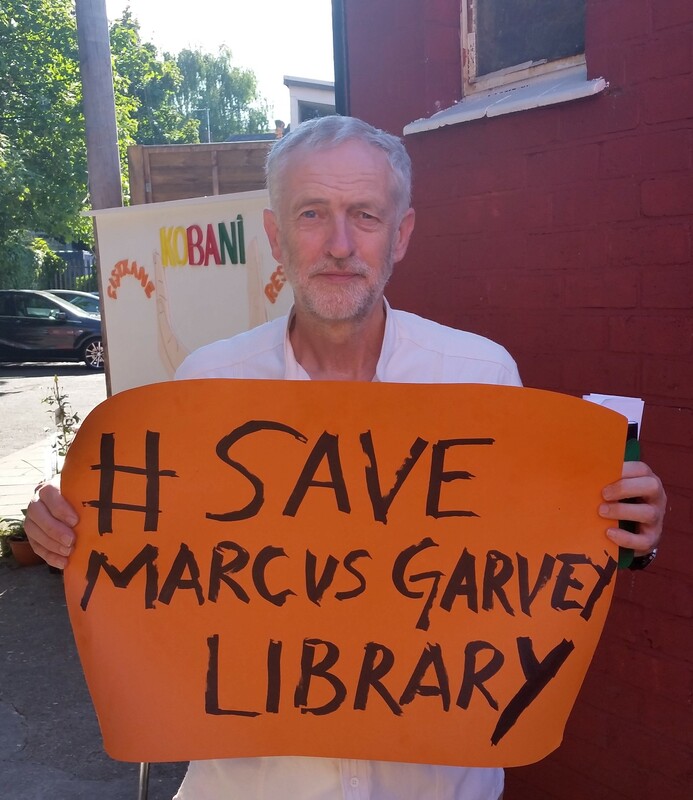 Jeremy Corbyn supports #SaveMarcusGarveyLibrary ! – IT improvements will not happen until 2017! Spread the word and tweet his reaction! 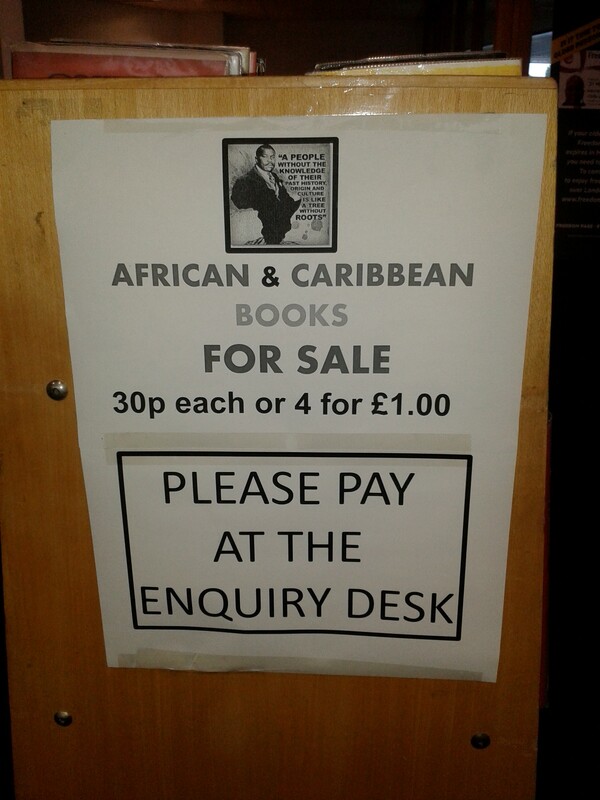 This entry was posted in Events, News and tagged library, marcus garvey. Bookmark the permalink.